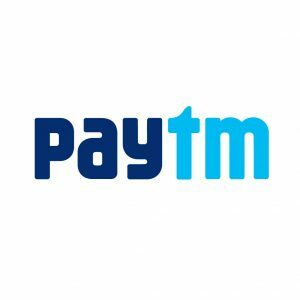 Paytm GRAB50 Recharge offer. Get Rs 50 Cashback on Recharge Of Rs 50 Paytm is again come back with another recharge offer. 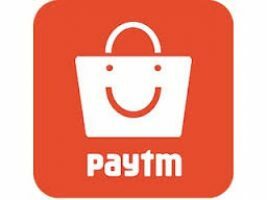 Paytm GRAB50 Recharge offer. After a long time Paytm is giving best offer on recharges. 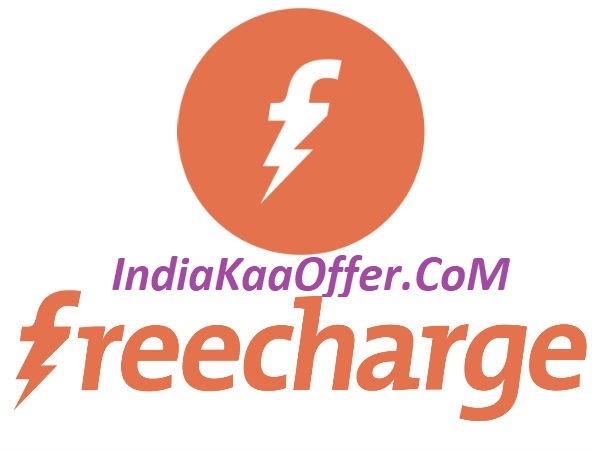 Recharge minimum Rs 50 & get Rs 50 cashback. So follow my steps and grab this offer easily. 1.) First Of all Click here to download Paytm App OR Click Here To Visit Paytm Recharge Page. 3.) Enter your number, select your operator and enter amount of Rs 50 or more. (Make sure your number has not been recharged on Paytm before). 6.) 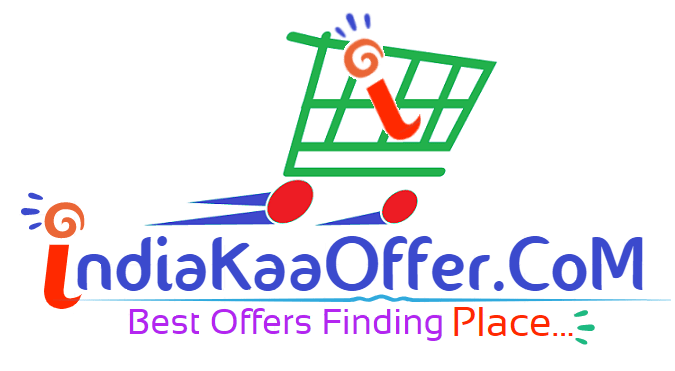 Apply promo code – “ FIFTY OR GRAB50 OR RECH50 (Rs 50 Cashback on Rs 50 Recharge on RECH50 Coupon) ” in “Enter Promocode” box . You will get a message – “Success. Your cashback of Rs 50 will be credited within 24 hours”. 7.) Just complete the process and your recharge would be done now !! Your Rs 50 cashback will be added soon. 1) Valid only on recharge & bill payments. 2) This offer is valid on first recharge or bill payment of the month. 3) User can use this code 1 time per user per month. 4) One number can be recharged only 1 times per month. 5) Valid only for first 2 lakh payments in a day. 6) Cashback will be credited within 24 hours of successful transaction. 7) Cashback will not be processed for non-KYC users. Get your KYC done to receive the cashback. Please ignore if KYC is already done. 8) This cash back offer is being extended by One97 Communications Limited for using your Paytm Wallet. Paytm Wallet can be used for all transactions including shopping, recharges, utility bill payments, movie tickets, travel bookings and payments at stores accepting Paytm as a payment mode.